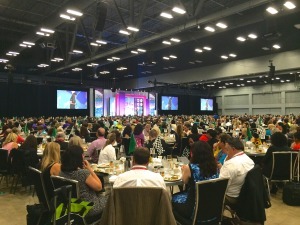 W e had a blast attending the 2015 Women’s Business Enterprise National Council (WBENC) Conference last week in Austin, Texas. It was a perfect setting to make new connections and expand old ones. 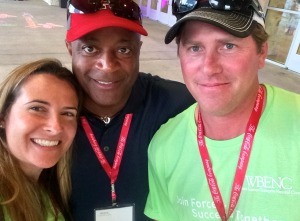 Shell, one of our top customers, was there in support of minority and women-owned businesses. Not only do they actively engage in efforts to bring about supplier diversity, they sponsored the WBENC’s 2015 Student Entrepreneur Program which brings up-and-coming entrepreneurs from universities to the conference to engage them in the next steps for building their businesses.